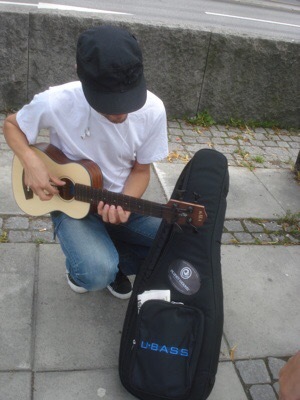 What’s in the first ebook-ePub ”Learn to play the ubass – Basic Techniques”? 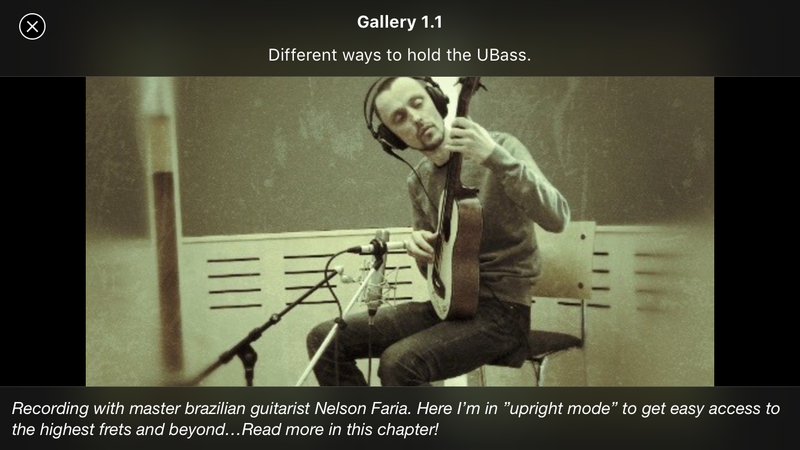 First up: Lesson 1 – Play UBass! < New Single Out Today!